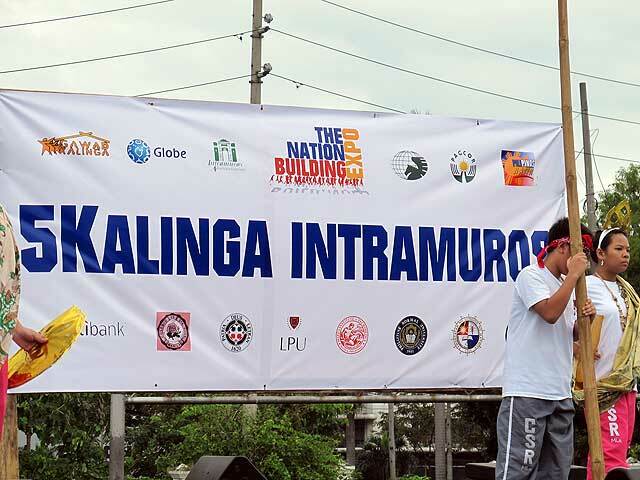 ICOMOS Philippines was among the partners of the Gawad Kalinga Intramuros project last October 1, 2011 that was launched with 2000 student volunteers from all over the Philippines doing work in Intramuros. They cleaned up debris from last week's typhoon, painted walls, removed growth from the fortifications and built or repaired sidewalks with concrete pavers. This is the first phase of a long-range project to bring Intramuros into the consciousness of the youth so they will respect their heritage. ICOMOS members will have the opportunity to be involved in future projects.